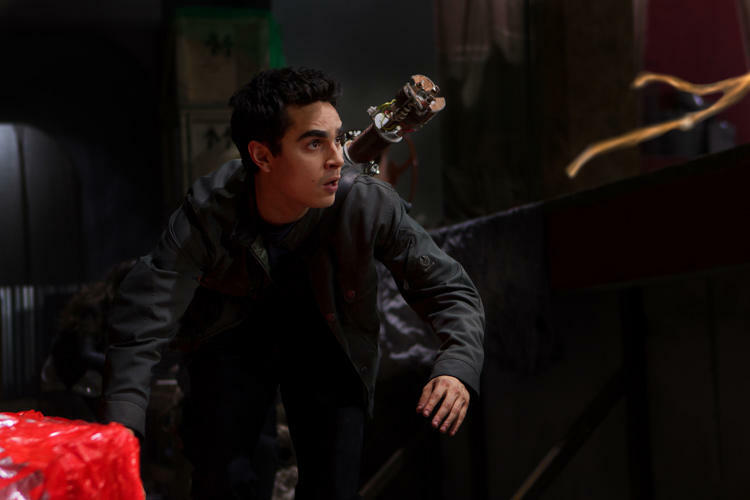 Max Minghella in "The Darkest Hour." 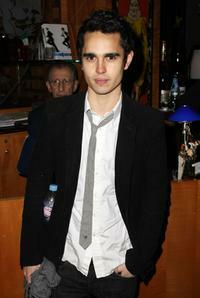 Max Minghella at the Francisco Costa's Spring 2007 Calvin Klein Collection for Women after party. 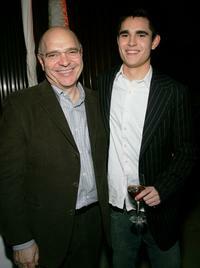 Max Minghella and Guest at the Metropolitan Opera 2006-2007 season opening night. 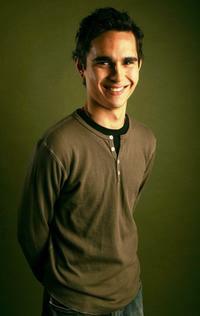 Max Minghella at the premiere of "Art School Confidential" during the 2006 Sundance Film Festival. 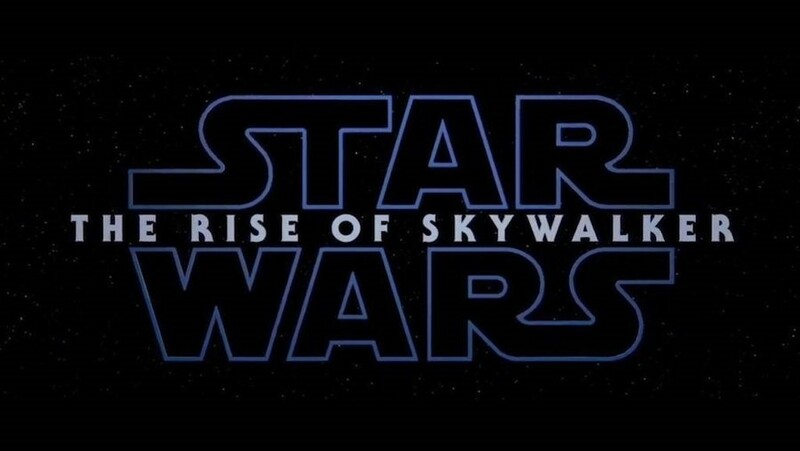 Max Minghella at the after party of the private screening of "Elvis & Anabelle." 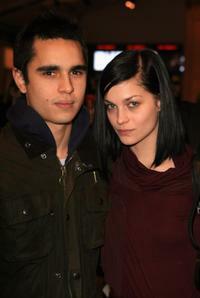 Max Minghella and Leigh Lezark at the Mercedes-Benz Fashion Week Fall 2008. Blake Lively and Max Minghella at the after party of the private screening of "Elvis & Anabelle." 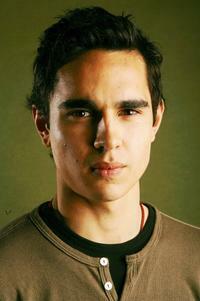 Max Minghella at the Getty Images Portrait Studio during the 2006 Sundance Film Festival. Max Minghella at the gala screening of "Bee Season" during the Toronto International Film Festival (TIFF). Max Minghella at the after party of the premiere of "Bee Season." Anthony Minghella, Carolyn and Max Minghella at the 10th Annual BAFTA / LA Tea party. 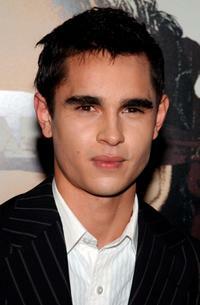 Max Minghella at the premiere of "Syriana." Matt Damon, Nancy Carlsson-Paige and Max Minghella at the after party of the premiere of "Syriana." Anthony Minghella and Max Minghella at the after party of the premiere of "Syriana."